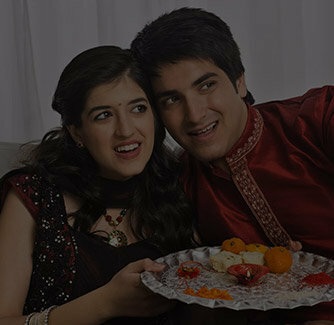 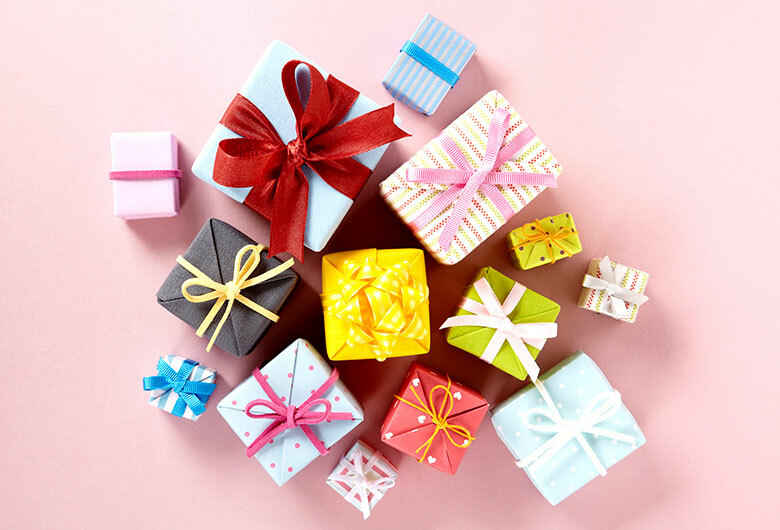 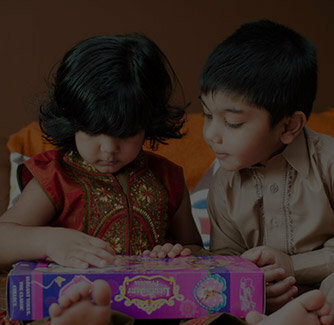 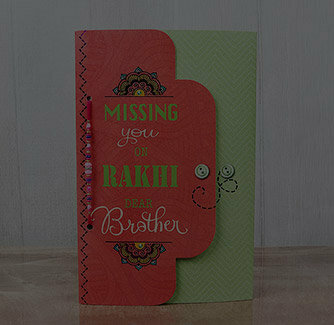 A beautiful Rakhi has the godly power to make the bond of siblinghood stronger than ever. 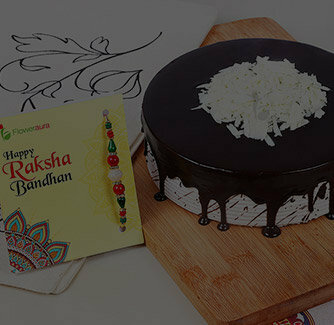 Here’s a beautiful stone studded motif Rakhi beautifully designed with the small diamond lookalike stones and the thread of this Rakhi is aesthetically embedded with the pearls. 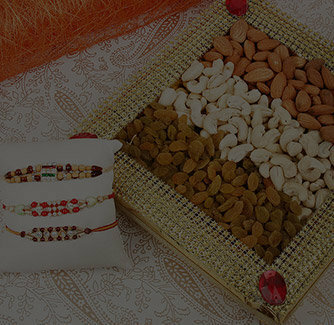 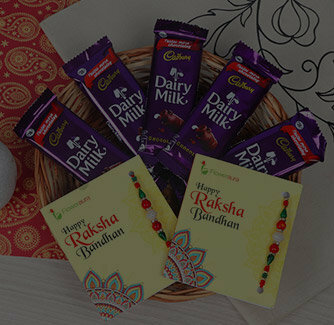 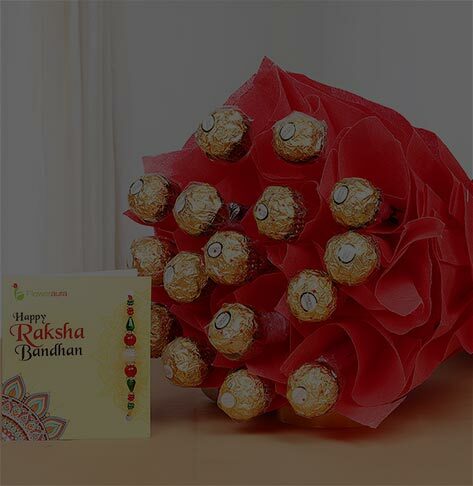 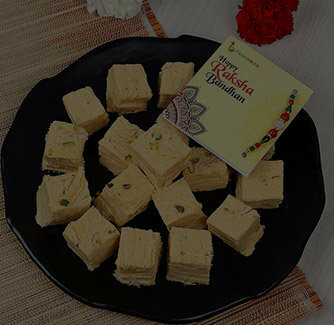 Purchase this Rakhi from our store and make the occasion of the Rakshabandha ever memorable for you.